Recently, a group of parents near Green Bay, WI publicly denounced their school district’s decision to implement a Bring Your Own Device (BYOD) technology plan starting this school year. Similar conversations are probably taking place in your neighborhood these days, if our subdivision’s social media page is any kind of measuring tool. Hard-working parents are no longer picking up new book bags, notebook paper and Trapper Keepers (do they still sell those?) as part of their child’s back to school supplies. Now, on one hand, they are being asked to purchase expensive wireless devices when on the other hand, the American economy is slow to recovery from the economic recession.Troubling as the average household income level may be, the fact of the matter is that more and more school districts are moving towards the implementation of a BYOD (or Bring Your Own Technology) program as a cost-saving measure. Parents, try not to be mad at the local school districts. Think for a moment about why some people refuse to enroll their children in a private school, even though the student may be able to match the level of advanced teaching and curriculum? Cost. 1. What are we trying to accomplish with BYOD? 2. 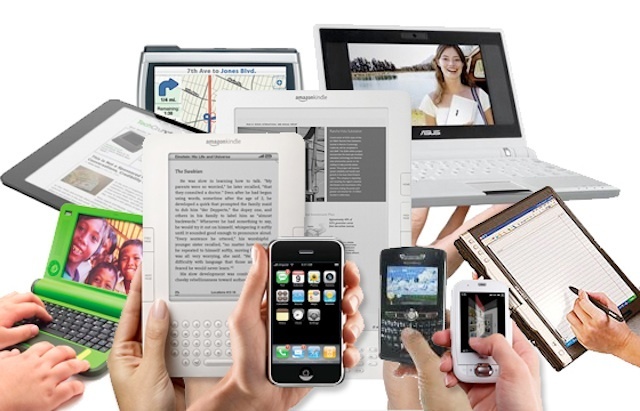 Which BYOD devices do we want to allow? 3. Which BYOD devices do we want to deny (if any)? 4. What is the most cost-effective solution from a BYOD device perspective? 5. 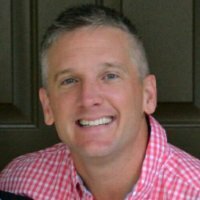 How will the system and/or devices be managed? 6. How will we measure success? 7. 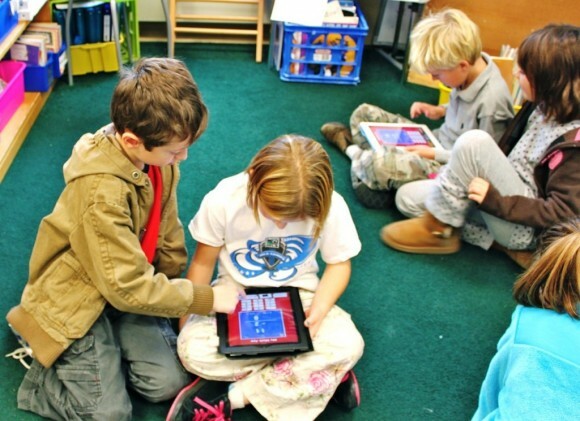 What are the variables for a successful BYOD program? 8. Where do we want students/teachers/staff to be able to securely access the wireless network with BYOD? 9. How will we provide the appropriate amount of resources to mission-critical functions of the wireless network and still allow BYOD to function effectively? 10. What is our BYOD contingency plan? 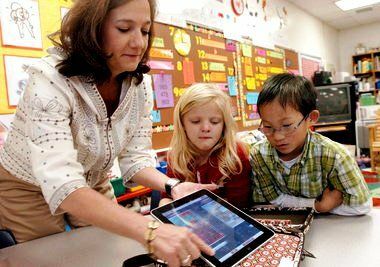 BYOD in schools pros and cons include many different variables. (For more info on that check out this blog post: 20 Pros and Cons on BYOD in Schools) For example, one recent internal US Government memo expressed concern about Android devices, stating that 79% of mobile operating malware threats in 2012 took place on Android, compared to 0.7% on iOS (Apple devices). That doesn’t exactly make managers of school wireless networks stand up and say: Allow Androids. (FULL DISCLOSURE: Author of this post is an Android user, he just doesn’t download anything other than legitimate applications that have first been scanned and approved by Lookout Security before installation on personal device). While it’s certainly not a “death sentence” for Android BYOD on a school wireless network, it’s just another factor that will have to be considered - which applications will be allowed to run on those wireless devices? One study showed as many as 10% of applications in the Google Play store came up as “malicious”. No matter the opinion of the parents, students, teachers or administrators, BYOD will continue to grow. 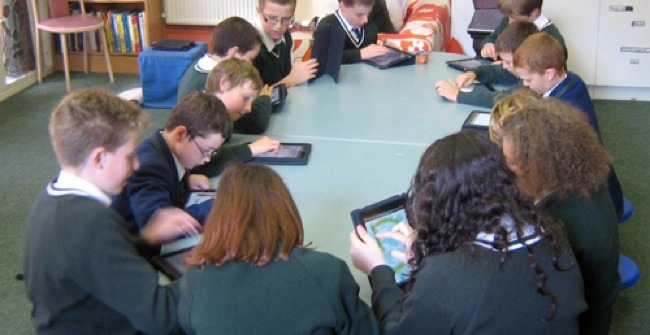 Those that challenge the benefits of BYOD in schools might express concern with productivity. Additional and advanced security measures for school wireless networks will allow continued safe operation of BYOD in education, if humans can effectively weigh out the pros and cons. If your school is interested in implementing a BYOD solution or you would just like to have a few questions about BYOD answered, contact us here. We are always happy to help! Our goal is to be a resource for you!